Just a reminder to all family and friends of the Basics - please don't forget to write to your Basic, sending mail is one of the best things you could do for them right now. Even if you have nothing to tell them about, just write about your daily activities or something along those lines. Mail can be an incredible morale booster, so if you haven't already, start writing to your Basic! You may not receive much mail in return from them, but that will be because they are extremely busy, and when they do have down time, they'll likely be using it to study or sleep. If you don't hear from them much, don't panic. They're okay! To make it easier for you to write and quicker for your basic to receive letters, WebGuy recommends a service called Project Write2Them. It's as quick and easy as writing an email. 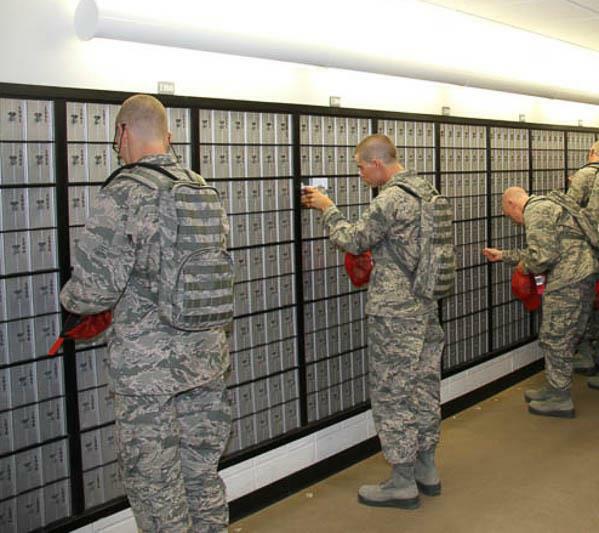 This service turns that into a written letter from you delivered the next day to their mailbox here at USAFA. Click Here for more information.